Soooo yesterday I was feeling pretty productive! I wrote the Nuvango post that I wanted to for a while, I created a whole new set of items for my shop and I was settling down to do some reading with my newly made tea. I apparently don't know how to close my tea thermos, because I accidentally knocked it over and the lid flew open and spilt boiling tea all over my leg. Now I am left with giant burn blisters on my leg, which isn't very fun. On the bright side, the burn and ginormous blisters are where my boots will have to go, and since I can't put on boots and its snowing like nuts outside it means I didn't have to go out. So today was all lazing around and trying to let my giant blisters settle. But enough about my leg, with the indoor relaxation came some productivity! 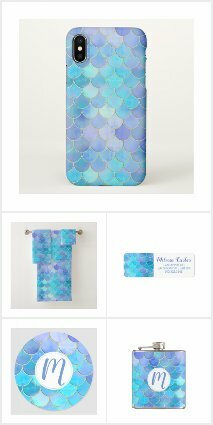 The second new product from Zazzle that I am going to feature is the passport holder! These passport holders fit all standard sized U.S, Canadian, Mexican, Australian and EU passports. 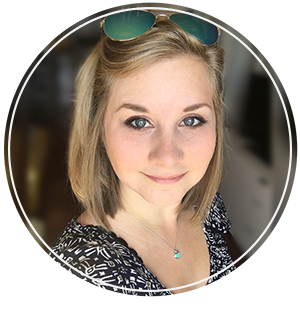 They are made from 100% durable recycled paper stock and finished with vinyl to make them extra tough and water resistant. Best of all, this product is hand made in Los Angeles! To show off this exciting new product, I created a Polyvore travel collage. Featured in this collage is my red penguin passport holder, as well as other red items from my shop and other online shops! This set is designed to allow to you travel in comfort and style while keeping yourself entertained on your flight. Here is a closeup of some of my favourite passport holders so far! My penguin passport holder that I featured in my collage! Personalized blue leaf watercolour pattern! This has always been one of my favourites, and I will be designing new watercolour plants soon! 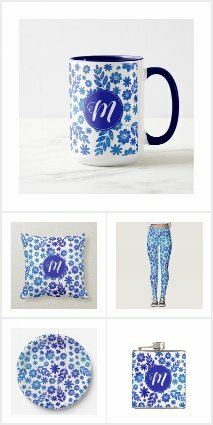 My best selling design along with a personalized monogram! Everyone always loves a classic owl. 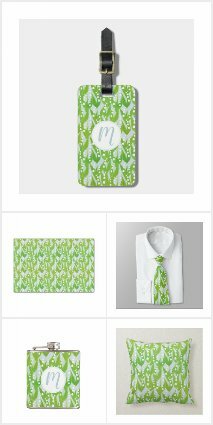 Fabrics featured in the Zazzle marketplace! !